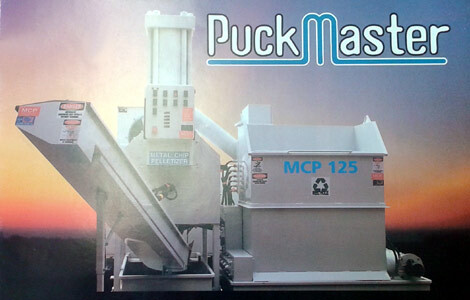 JR Servces is your #1 source for PuckMaster metal chip pelletizer equipment replacement parts and repair, maintenance and service and reconditioned PuckMaster Machines For Sale. Our large parts inventory and Superior Service can have a technician at your location the next day keeping your down time to a minimum. For purchasing and sales of previously owned PuckMaster metal chip management systems or for Maintenance and Repair Services of PuckMaster machines contact JR Services. With decades of experience JR Services is your go-to source for local Agricultural and Commercial heavy equipment maintenance and repair services for your farm or business. On-Site and transportation services available. Visit our Services page or Contact Us for more details.